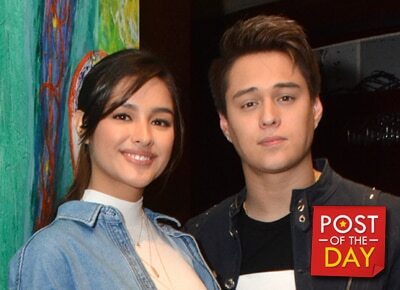 Enrique Gil gave a shout out to his onscreen partner Liza Soberano on Instagram yesterday, March 8, which was also the celebration of International Women’s Day. “Thanks for making me a better man love you,” he said in his photo’s caption. Their latest project, the Star Cinema film “My Ex and Whys,” has already earned P341 million in the box-office.